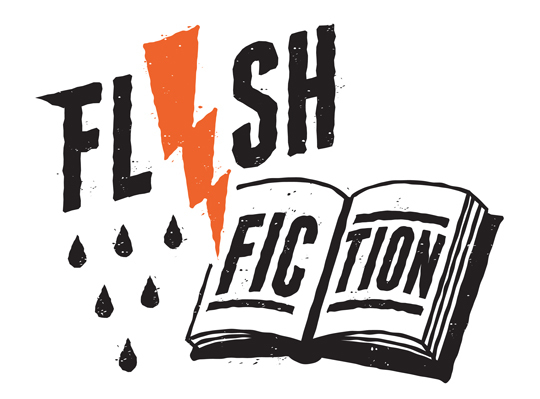 Works of flash fiction can range in length from 2,000 words to as few as six depending on the writer. It has become an expansive sub-genre of fiction and a great way to creatively distill stories down to their most essential parts. The Book Bridge Project and Library will be offering workshops led by published authors. Students, faculty, staff and members of the community are welcome to participate. Note: There are no workshops scheduled at this time. Please contact Prof. Lisa Dunick who will be acting as an consultant to writers through Spring 2019.